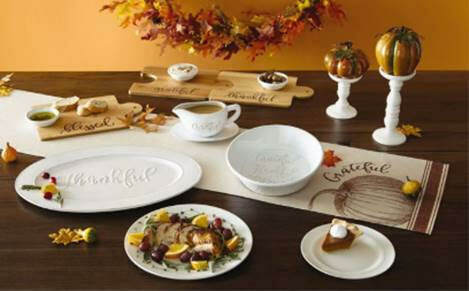 Count your blessings this holiday season with Precious Moment’s Bountiful Blessings collection. Fill your table with pieces that are sleek and functional for any home that perfectly expresses the sentiment of the season. The Precious Moments Bountiful Blessings collection is perfect for entertaining and will become a treasured part of the holiday traditions for years to come. 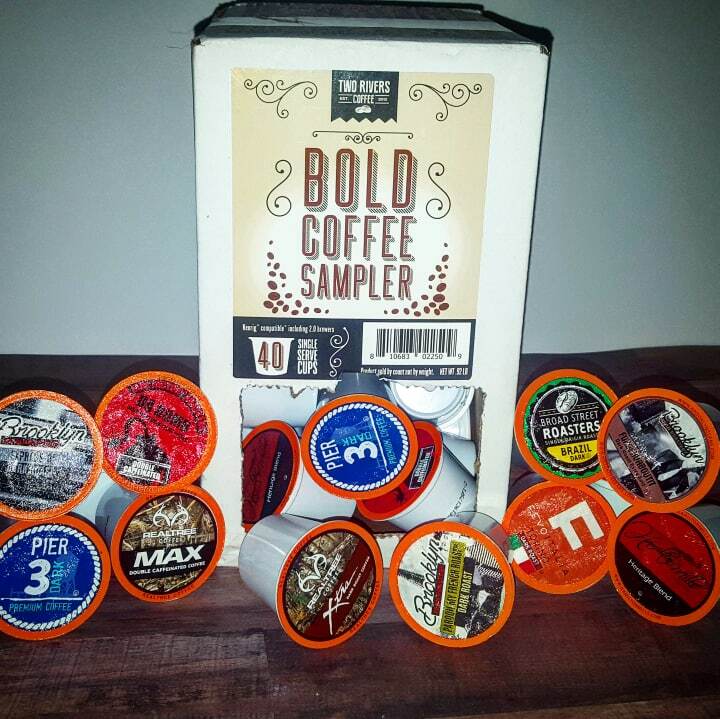 The collection is also great to give as a housewarming gift or at a bridal shower. 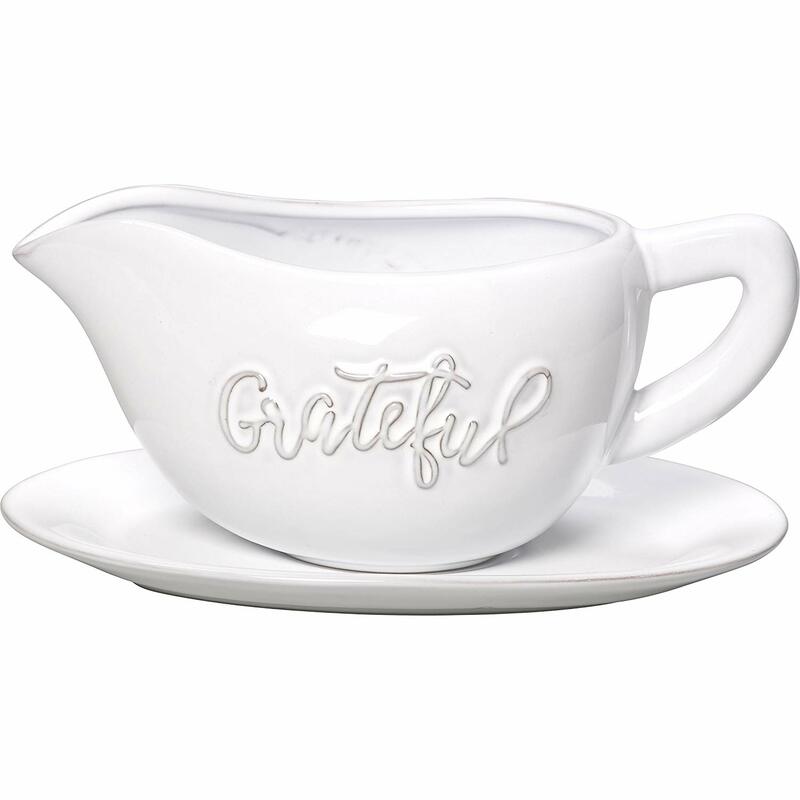 Bountiful Blessings includes beautiful serving pieces that express everyone’s feelings towards the holiday meal with their “thankful” pattern scripted on the dishes. 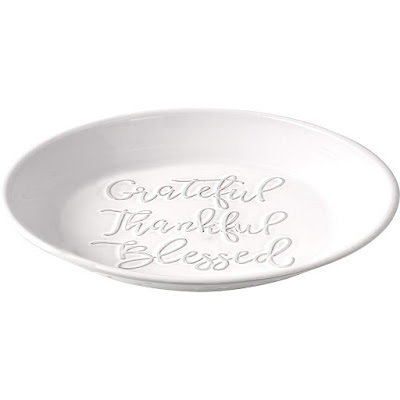 Serve the main course for Thanksgiving, Christmas, Easter and other celebrations on this beautiful oval platter with a lovely message of thankfulness. White serveware visually enhances the look of your food. Bring out your inner chef and present your hard work like a pro and make your entertaining fun and effortless! 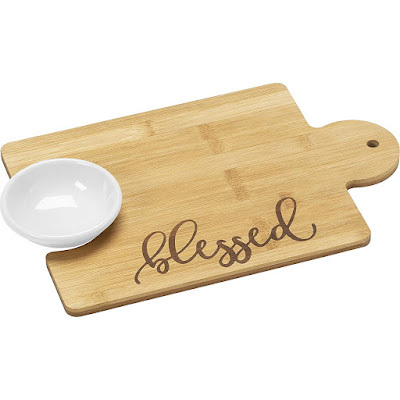 Share the uplifting words 'blessed' with this environment-friendly bamboo serving and cutting board with 2-ounce white terra cotta serving bowl. Bamboo performs exceptionally well in the kitchen and is a soft enough sustaining material that will not dull or chip your expensive knives, yet is durable enough to withstand chopping and cutting to help you prepare for that dinner party. Help take your dinning room and table from dull to fabulous! Hangs on the kitchen wall for inspirational wall décor, and easily transitions to a cutting board for fruits, breads and veggies. Also makes a beautiful serving centerpiece or a cheese board! Inspire your guests for Thanksgiving, Christmas and other celebrations with the message of gratitude sculpted on this beautiful gravy boat and saucer. This versatile serveware is great for any type of entertaining. Traditionally used for gravy, it's 12-ounce capacity makes this a perfect sauce boat, sauciere for au jus, sauce, salad dressing, broth and much more! Well balanced for easy serving with a convenient pour spout and easy grip handle making your entertaining fun and effortless! Sharing the uplifting words 'thankful', 'grateful', and 'blessed' this deep white ceramic pie plate adds inspired elegance to any table. This classic white finish is practical and blends with the entire serveware line. The smooth round edge makes for a lovely presentation and will bring a lovely look to your dining room and table while attractively showing off your job well done on dessert! The simple classic elegance that each of these pieces invokes is sure to become a treasured family heirloom for generations to come. The Precious Moments Bountiful Blessings collection is absolutely stunning in design any of these pieces will make a perfect hostess gift or holiday gift for anyone on your shopping list. This collection is also a great reminder to count each of out many blessings as we gather with family and friends and share our most precious gifts of moments together. 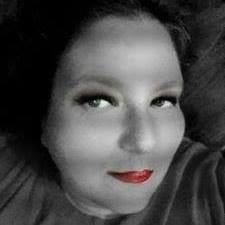 Please visit and follow Precious Moments on the following links to stay up to date on the latest collections they have to offer: Instagram, Facebook, Twitter or Precious Moments. Wishing you many blessings this holiday season from our family to yours and as always keep it Southern Y'all!